SUBANG JAYA: Small and medium enterprises (SMEs) comprised 36.3 per cent of the Malaysian economy in 2015, up from 29.6 per cent 10 years ago; and SME growth consistently outpaces the country’s overall GDP growth. 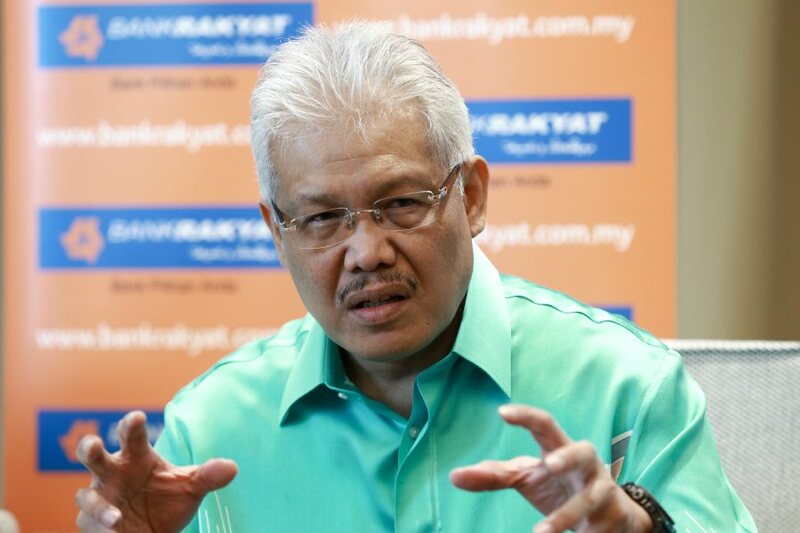 Minister of Domestic Trade, Cooperatives and Consumerism, Datuk Hamzah Zainuddin, said the SME sector is the biggest employer in Malaysia, accounting for 65.5 per cent of total employment in 2015. "From 2005 to 2015, the average compounded annual growth rate (CAGR) of SMEs was 7 per cent, compared to 4.9 per cent growth of the country's GDP. "The government recognises that SMEs are a vital component of our economy, and gave strong support to their development. According to the 2011 Economic Census, SMEs accounted for more than 97 per cent of the total establishment in 2010. "More than 90 per cent of SMEs are in the services sector, six per cent are in manufacturing, three per cent are in construction and the remaining 1 per cent are in agriculture and mining," Hamzah said during his opening address at the official launch of the Platinum Business Awards 2017 today. The awards will hand out 21 trophies, with a new category introduced this year – the Internet of Things (IoT) award to honour SMEs and individuals for their outstanding achievements and contributions in their respective fields.